Florida startup LinguaSys is the latest startup to graduate out of the Technology Business Incubator at the Research Park at Florida Atlantic University (TBI). The company provides translation and multilingual text analytics to businesses and government. They’re also the latest startup to catch the investment eye of billionaire Shark Tank investor and the owner of the Dallas Mavericks, Mark Cuban. Cuban has reportedly led a seed round of funding of $1 million dollars that will allow the company to expand into their own offices in Boca Raton. The company was founded in 2010 by three founders that have over 30 years of combined experience in the human language technology space. LinguaSys had their first product out to market within three months of forming. Now LinguaSys has expanded to Germany and Australia as well as their Florida home base. They’ve grown to 14 employees and they’re also a partner with Salesforce providing their text analytics capabilities inside the Salesforce Marketing cloud. For more on LinguaSys visit here. 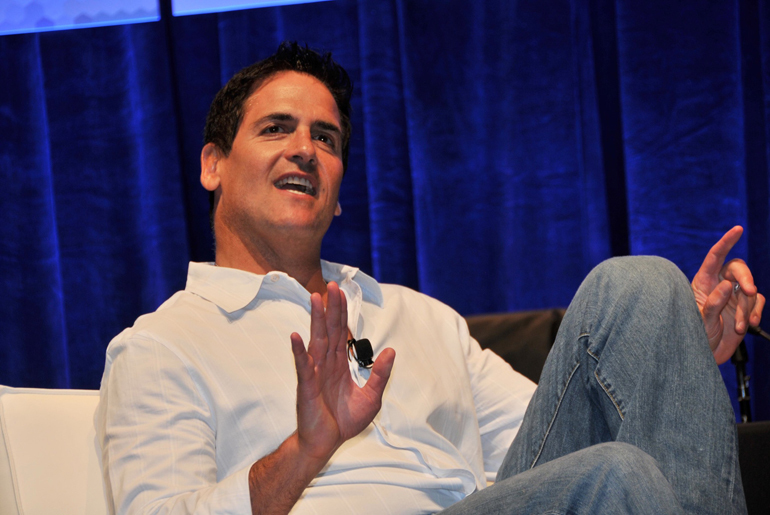 Here’s how not to get an investment from Mark Cuban.